Target Steel. “I could not have had a better mentor than my brother,” says Michael Simone. pricing structure. He has led the company’s expansion efforts, taking Target’s customer base to a global market. He has also diversified mill programs and dedicated himself to maintaining a loyal, skilled staff and reliable business model. He has assisted in leading the company’s commitment to safe working conditions.  He prides himself in Target achieving TS and ISO quality certifications, and remains committed to complementing and accelerating Target to success in the future.